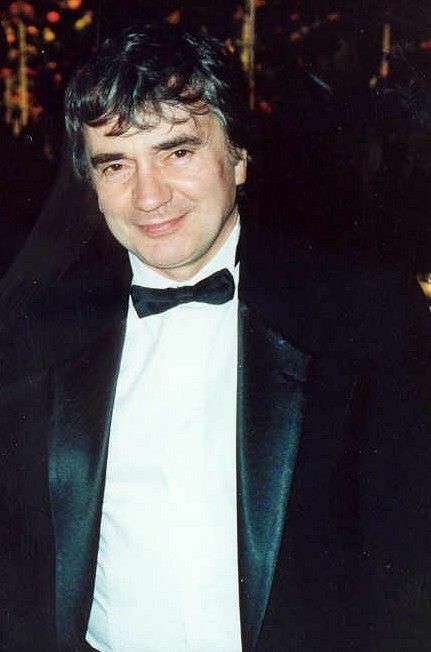 Dudley Stuart John Moore, CBE (19 April 1935 – 27 March 2002) was an English actor, comedian, musician and composer. 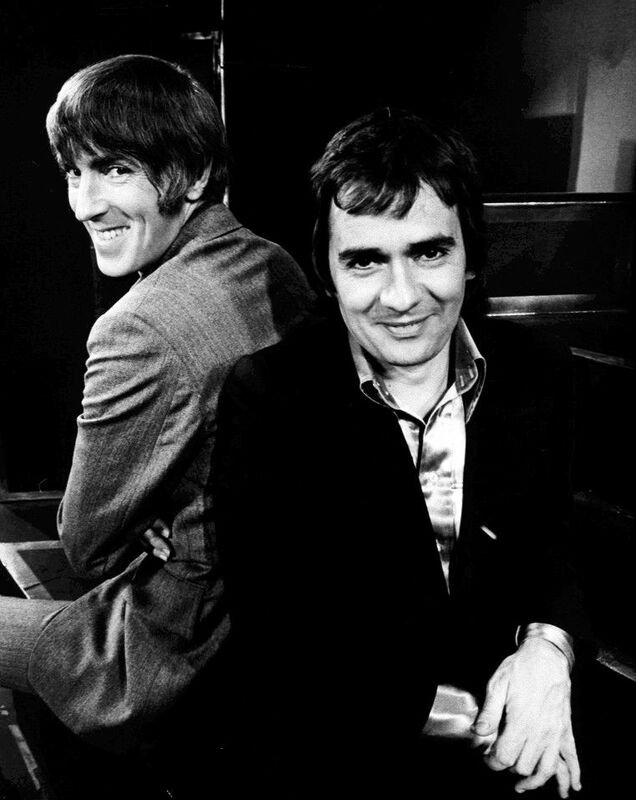 Moore first came to prominence in the UK as one of the four writer-performers in the comedy revue Beyond the Fringe from 1960, and with one member of that team, Peter Cook, collaborated on the television series Not Only... But Also. The double act worked on other projects until the mid-1970s, by which time Moore had settled in Los Angeles to concentrate on his film acting. Read more on Wikipedia.